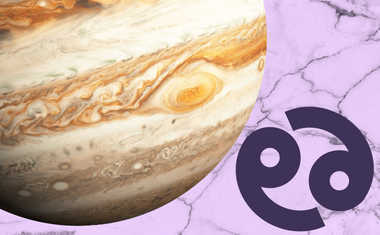 Jupiter is the planet of expansion, guiding the way we open our minds, build our awareness, and grow our lives, our space, and our viewpoints throughout this lifetime. 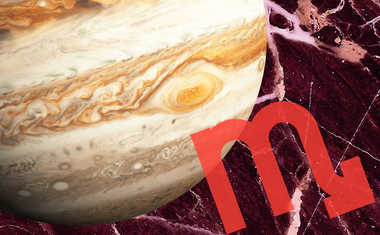 Our levels of luck and the type of opportunities that come our way are directly tied to Jupiter's influence, as are our unique skills and education. Jupiter was the king of the gods in Roman mythology, the biggest and the best of the best. 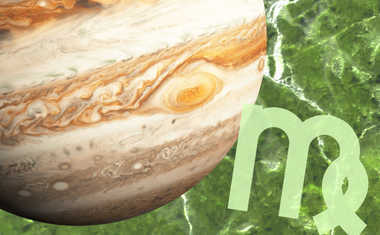 Not only is the planet Jupiter the largest of them all, it's also known as the "benefic" planet in Astrology, which means its influence is the most positive among all the planets. 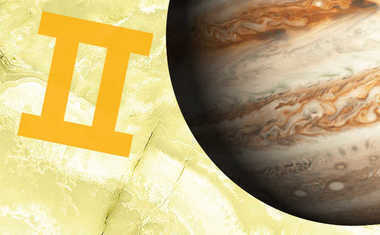 Jupiter is ruled by Sagittarius, and the two have a lot in common. 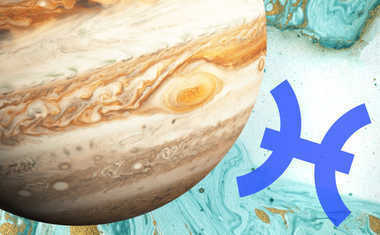 Both the Archer (Sagittarius) and the greater benefic (Jupiter) are focused on personal growth, optimism, and new things. 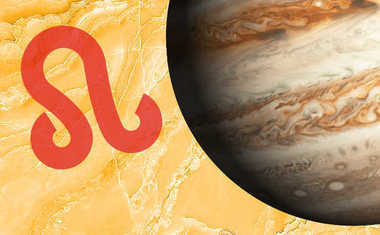 Jupiter is all about abundance, so Sagittarius' constant yearning for adventure and experience is well-served by Jupiter's expansive philosophy. The 9th house is about all the things that expand our minds: adventure, travel, education, etc. As the planet of expansion and abundance, these are the same things that Jupiter is concerned with. So between the 9th house and Jupiter, we can aspire to broaden our minds and live a life without limits. 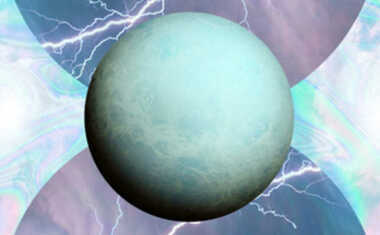 Jupiter is the planet of good fortune, and it was called the "greater benefic" in the ancient world. It represents expansion and opportunity. Those blessed by its position in their birth charts -- or by the passing influence of its cycles -- were considered to be favored by the gods. 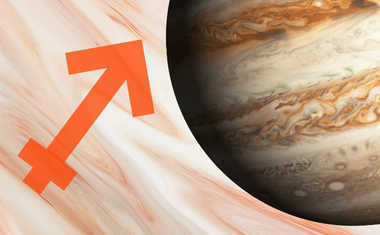 Jupiter is the largest of all the true planets, more massive than all the rest of them combined. In fact, Jupiter is lucky for Earth because its enormous gravitational field captures many of the asteroids, meteors, and other space objects that would otherwise crash into and damage our planet. 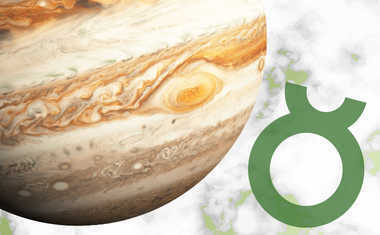 Jupiter is associated with philosophy and our higher mind. It's not the data collector, which is little Mercury's role, but the synthesizer of information that weaves together a sense of meaning or truth. It is a planet of belief systems and religion, representing our highest intellectual values. 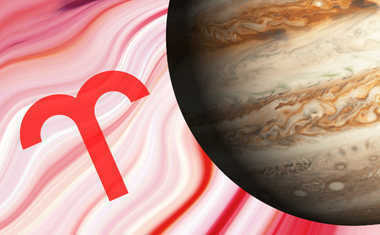 Yet in its role as arbiter of truth, Jupiter can show its dark side of being judgmental. When beliefs are over-inflated, the generosity of Jupiter takes a position of moral authority and can put down others like a hell and damnation preacher. When we excessively inflate the importance of our ideas and interpret them as absolute truths, we kill kindness with condemnation. Compassion and curiosity are remedies to becoming paralyzed by a heavy-handed belief system that infects faith with rejection and punishment. 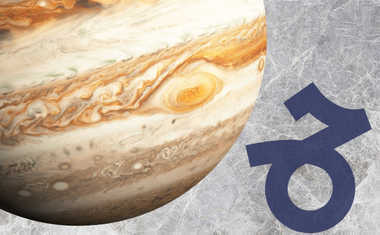 The good fortune that Jupiter is associated with comes from having a wider perspective. It looks up from the details of daily activities to see patterns that give meaning to what we do. The difficulties of the challenges we face do not necessarily disappear from this point of view, but are instead recognized as pieces rather than the whole of our lives. 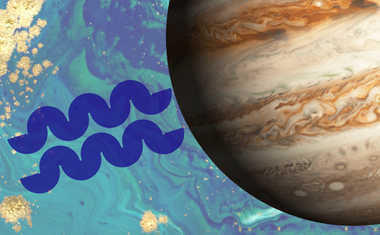 In practical terms, Jupiter reminds us to step back from situations in which we are entangled so that we can recognize how we became enmeshed in them and, hopefully, shows us how we can untie these knots. 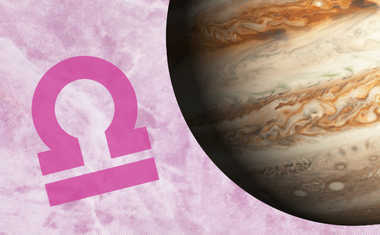 Jupiter is also about optimism and hope, which can help us through the toughest of times. If you're feeling blue, doing this planet's walk is a way to invite its expansive spirit into your body. You simply need to lengthen your stride by an inch. That's it. 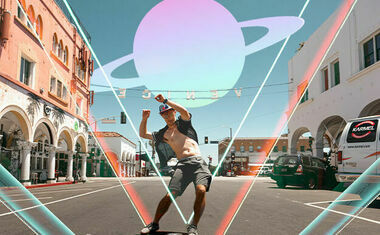 Doing this opens the body, expands your walk, and mimics the boundless nature of Jupiter. Inviting more space into your life on a physical level is a direct expression of this planet's openness to greater possibilities. And remember, when you're down, look up and the world will open to a larger space in which your purpose and possibilities grow. Not sure where the Jupiter is in your birth chart? Get a FREE Essential Birth Report here!